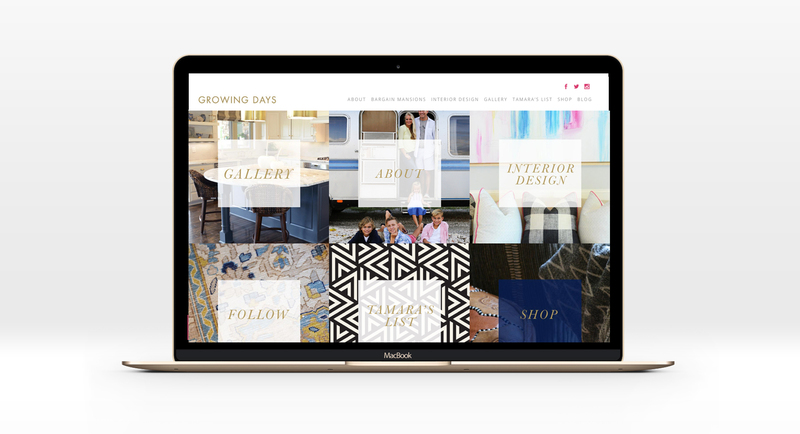 We created a complete brand and website for Kansas City Interior Designer Tamara Day. Tamara’s designs and renovations are for the lived life. She works with clients who desire a layered, bountiful, down-to-earth, glam style perfect for everyday life. 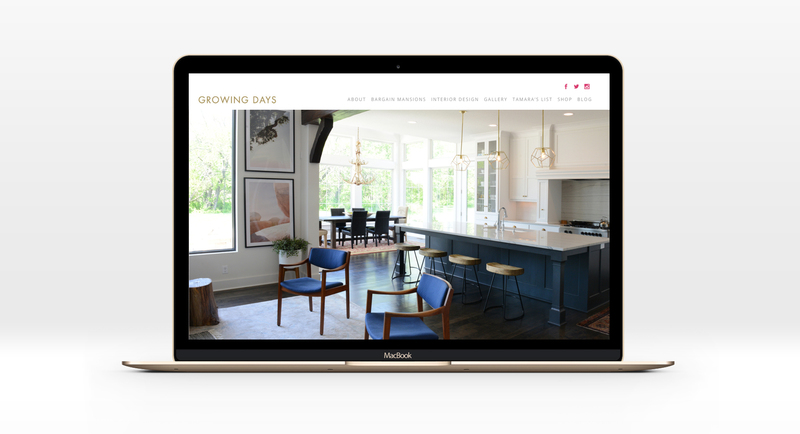 Tamara needed to showcase her interior design and home renovating business in anticipation of the debut of her TV show Bargain Mansions on the DIY Network. 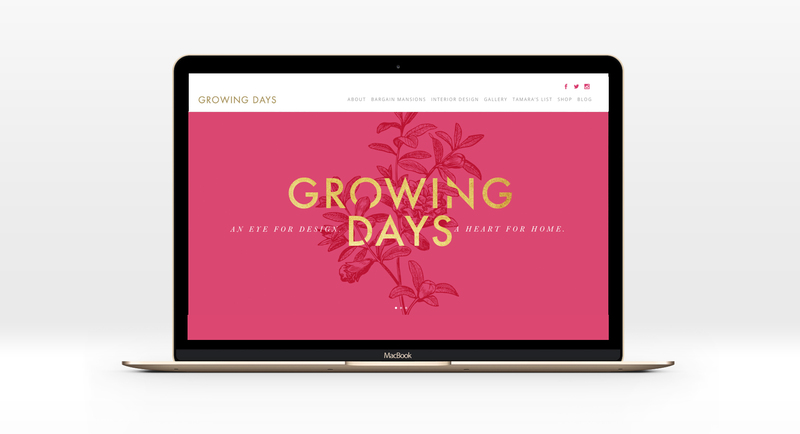 We won a 2018 Quills Merit Award for our work on the Growing Days website, a comprehensive website we designed and built.